October has arrived! There’s a chill in the air, leaves crunching underfoot, children plotting costume details, and savory foods on the menu. As the 31st is getting closer, we wanted to reflect on the whimsical side of Halloween: think scarecrows instead of skeletons, friendly ghosts instead of creepy monsters, and autumnal oranges instead of blood reds. Below you’ll find some of our favorite cute ways to express yourself this month. 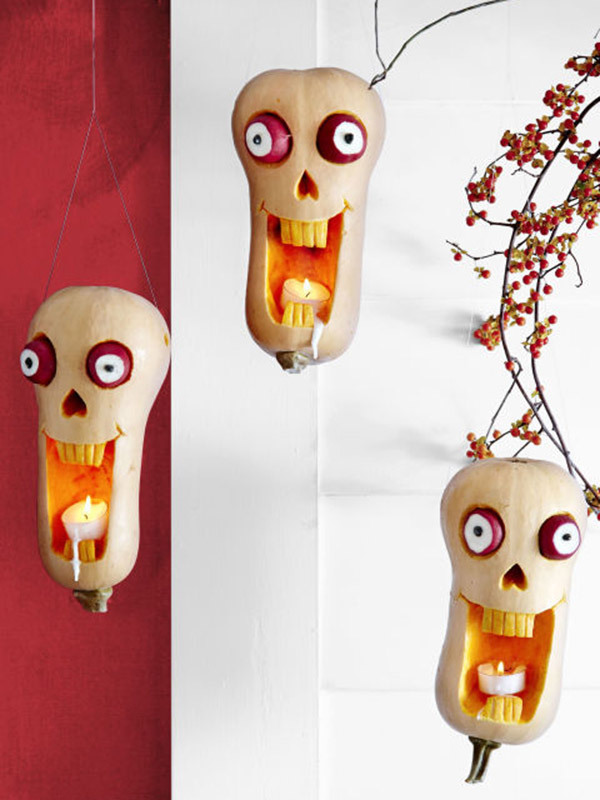 Some are Cricut DIY projects, and others are simply “spooktacular” inspirations for ways you can bring a little fall fun into your home. 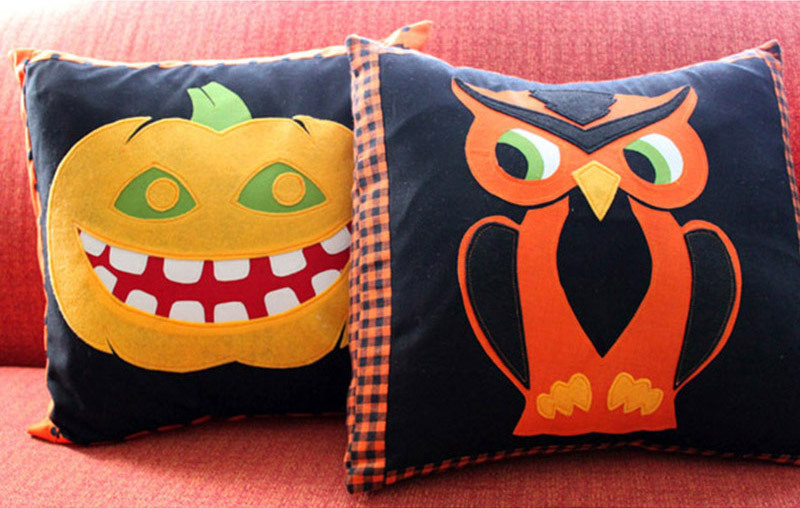 Seasonal throw pillows are an effortless way to celebrate the season with home décor. One toss, and your decorations are festive, timely, and—in this case—super cute! 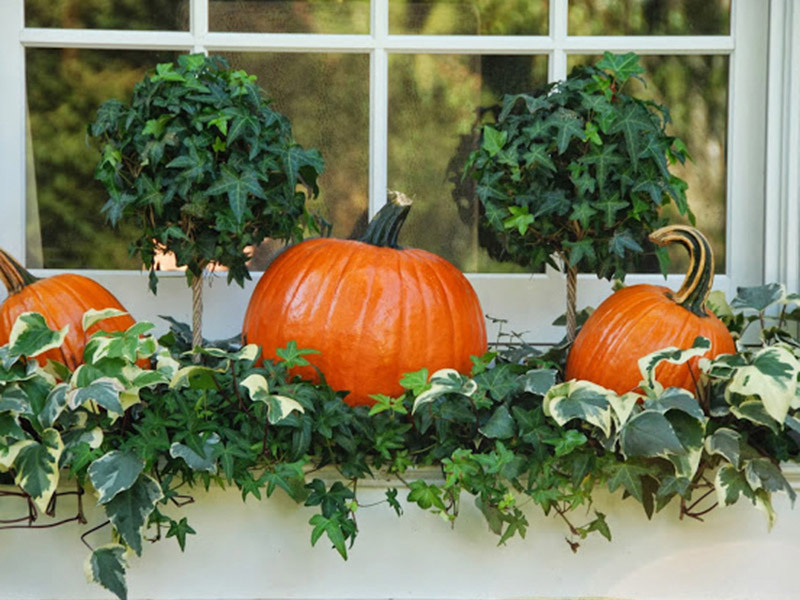 This pumpkin window box is far more classic than creepy… and the best part is that you can keep it up until Thanksgiving! Make trick-or-treating even sweeter with these beautifully detailed DIY lollipop holders. They’re available to make in Design Space™ now! 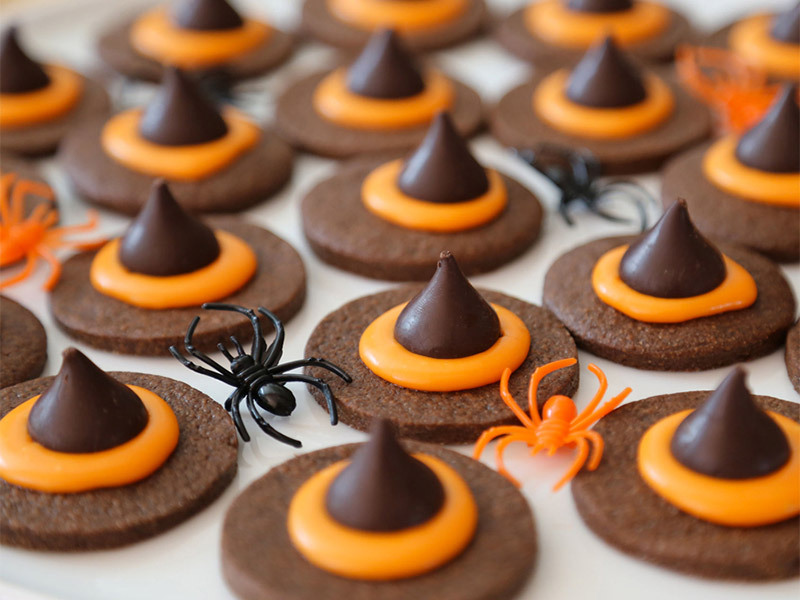 The nibbles continue with these witch’s hat treats. Use a chocolate cookie as your base, add some orange frosting and then top it off with a Hershey’s Kiss. Sweet, easy and delicious! Set your table in Halloween style! 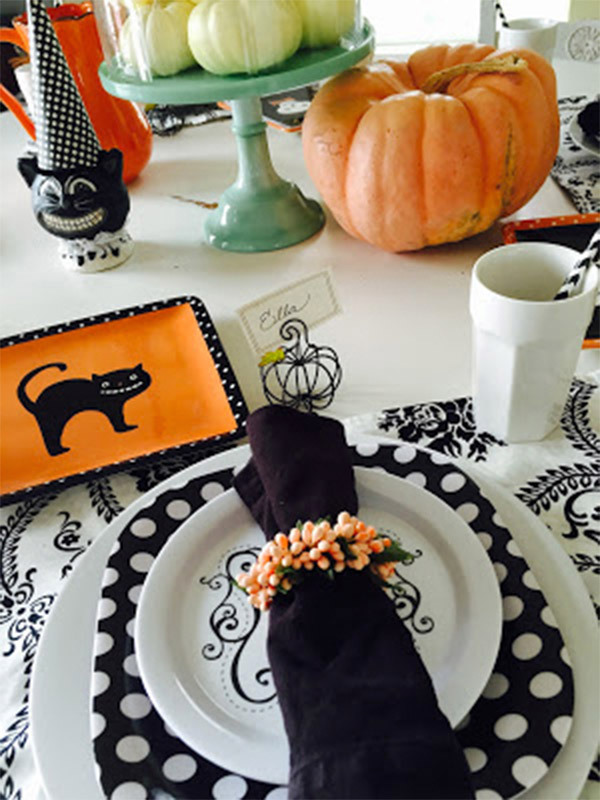 Begin with basic black and white dishes and then add in perky pumpkins and cheerful ghosts to create a decidedly not-scary space for friends and family to gather. 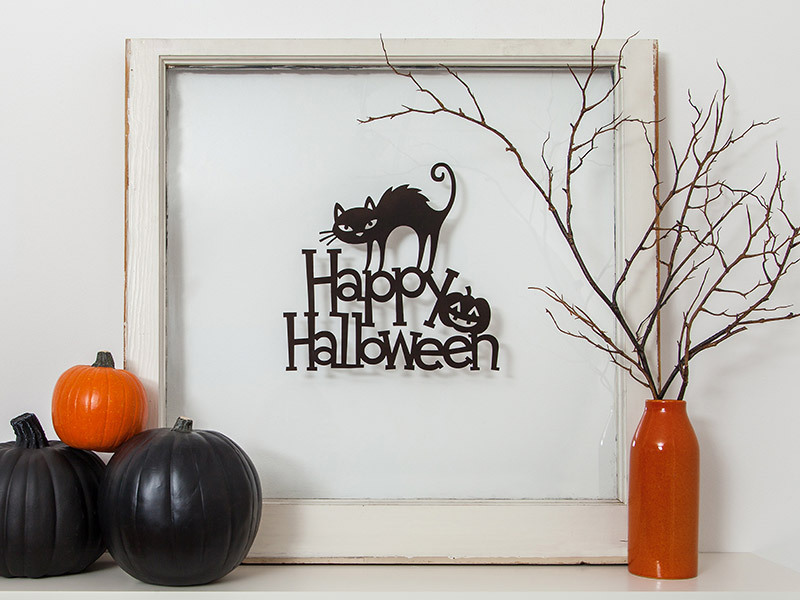 This eye-catching DIY window cling brings an unexpected detail to a simple Halloween vignette. To get cutting with your Cricut, head to Design Space™! 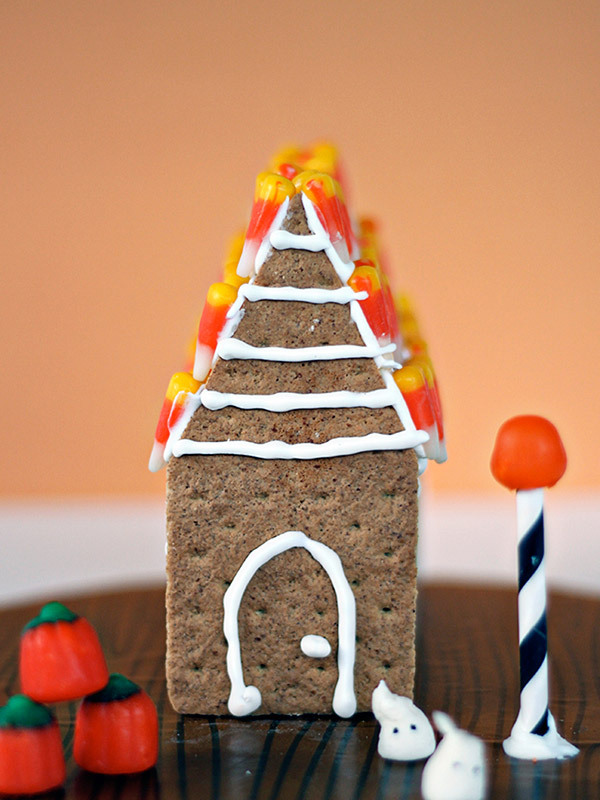 Who says gingerbread houses can only be built December? Transform candies and graham crackers into a darling, delicious miniature setting. It’s a whole new way to think about home décor! Who wouldn’t want to hang out with these kooky friends? Butternut squash becomes outdoor décor that sets the scene for harvest fun. 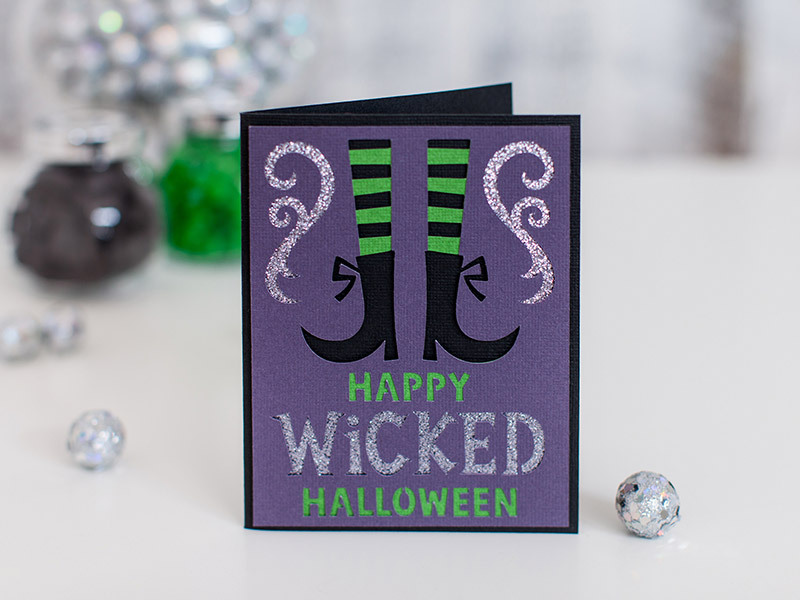 Spread some October cheer with this delightful Cricut DIY paper craft. It’s available now in Design Space™. When you’ve updated the look in your home, treat yourself to a DIY Halloween manicure. Use basic black and white to create the adorable design shown here. All eyes will be on you—literally! There are endless ways to create a Halloween season that’s happy rather than haunted. 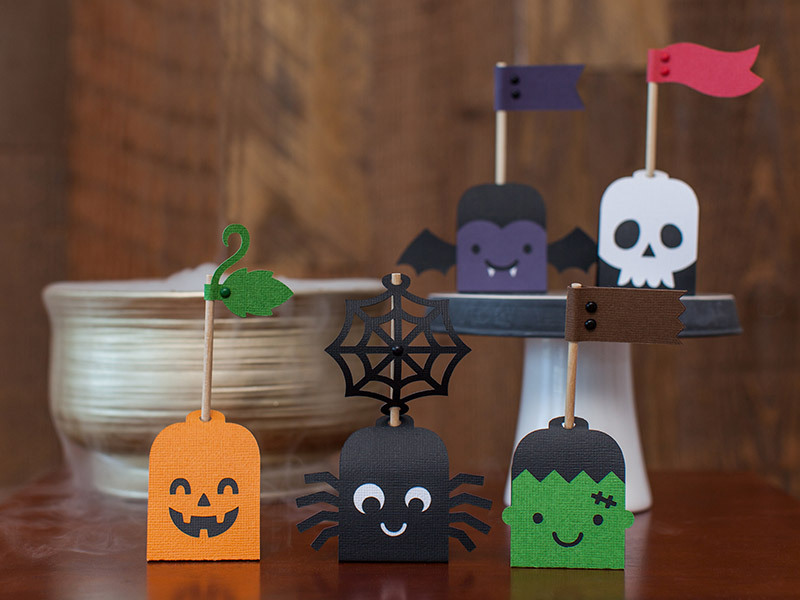 Let Cricut help you make this All Hallow’s Eve the cutest one yet! Which project is your favorite? Let us know in a comment! What are you looking for, specifically? There are links included in the post for some of these projects if you want to make some yourself.